Francesco and Giovanni Semeraro are from Puglia, Francesco Rosa is from Calabria. 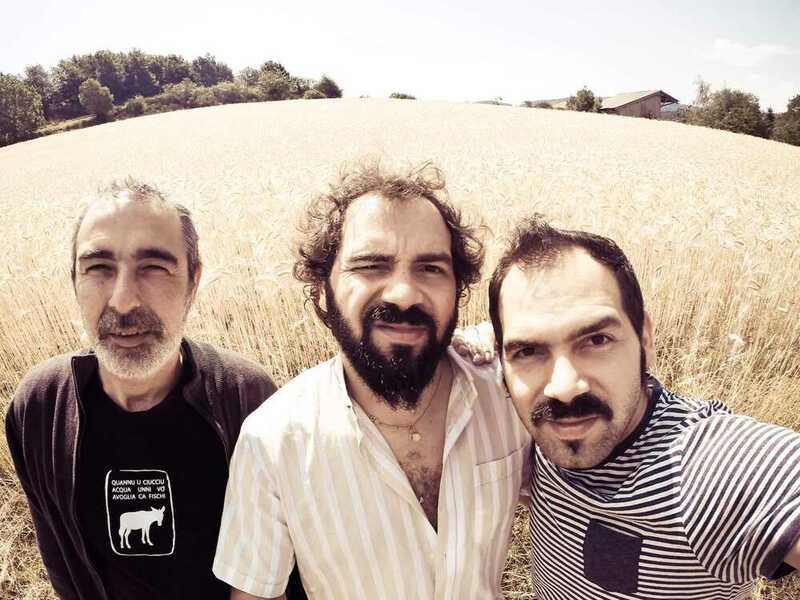 All 3 grew up in the popular rural musical tradition of southern Italy, all 3 they ended up in Paris from where ,since 2008,they have send their stories and tunes into the world. 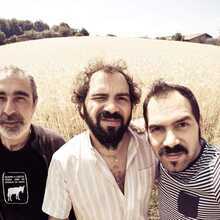 'Tarantella roots' their latest album,represents the musical trio in all its spontaneity and freshness. Through the variety of their instruments, the power of their voices and the irresistible rhythms, they let us taste the popular South Italian lifestyle and culture. And dance off course… if there is enough room! !